Doctors are hardworking, intelligent, dedicated, healers who spend their entire lives helping people through the most intense situations of their life. From bringing new life into the world to being there during someone’s final moments, doctors often have seen it all – or at least know someone who has. However, doctors are not mind reading magicians. In order to do their jobs effectively, doctors must rely on patients to effectively communicate exactly what it wrong so that the entire healing process happens as quickly and efficiently as possible for everyone’s sake. So, to help you become a more ideal patient, our healthcare specialists at Osteopathic Health Care Associates have put together some advice for you on how you can better communicate with your doctor! Once again, doctors have seen it all – just think of any crazy story you’ve ever heard about a patient and assume that they’ve heard worse – so there really is no reason to ever be embarrassed. Your life depends on your ability to be comfortable with your doctor and it’s a doctor’s job to do whatever it takes to help you heal, not judge your life and decisions. So open up, don’t be shy, and tell your doctor about every late night stomach ache, weird freckle, or strange pain you notice because you never really know when what you might think is nothing is actually something significant. After all, you’re not a trained and qualified doctor! What kinds of treatment options are available to me? Why do I need this prescription? Will it conflict with any of my other medications/treatments? Take a family member or friend with you to be a part of the discussion about your health. It can help you recall important information you may have not heard or understood as well as help you feel supported throughout your appointment. Take notes or record your in-office discussions to keep important information about your health organized and readily available for the future. Take notes or jot some things down a few days or weeks prior to your appointment, specifically regarding any specific concerns or questions you will want to discuss once you get to your doctor’s office. Just make sure you always remember it’s your health. If you ever feel unsure of a doctor’s diagnosis or treatment methods, you have every right to seek a second opinion until you find a doctor you feel comfortable with. 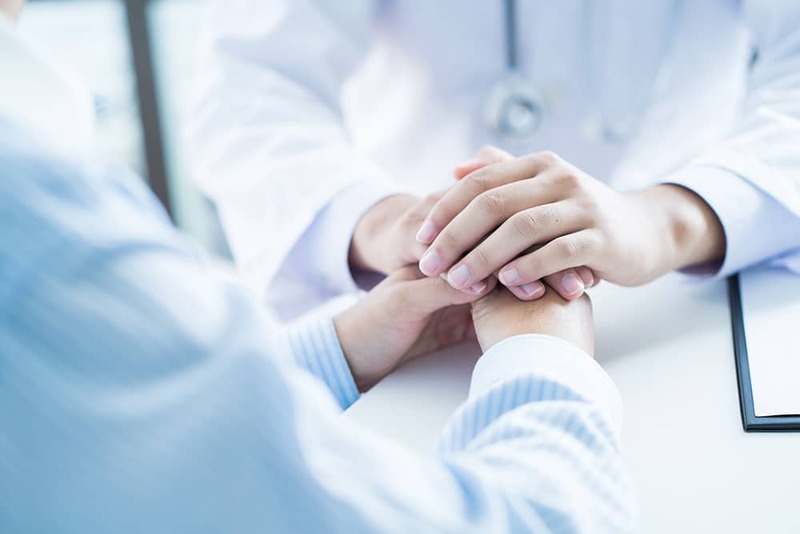 If you are looking for a doctor who will always put your needs and concerns first, we encourage you to come meet our compassionate team at Osteopathic Health Care Associates today. If you or someone you know could benefit from professional Osteopathic Manipulative Therapy performed by a qualified specialist, then make an appointment at Osteopathic Health Care Associates with Dr. Shane Patterson, Dr. Ryan Christensen, or Dr. Mary Goldman by calling 586.221.2791, or complete the contact form in the sidebar to receive a return call from someone on our office staff.